Luminosity and EG, on the other hand, sit at 0-3. 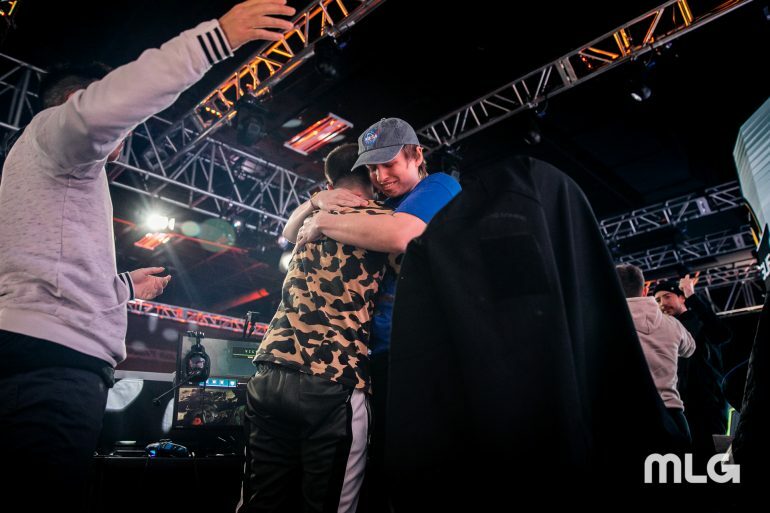 Although they had to fight through the CWL Pro League Qualifier to earn a spot in Call of Duty’s premier league, Gen.G and Midnight Esports proved why they deserve to be in the Pro League in week one. Both Midnight and Gen.G finished the opening week without any match losses, going 4-0 and 3-0, respectively. After defeating the likes of OpTic Gaming and Red Reserve earlier in the week, the teams ended week one’s matches with wins against some of the worst-performing teams in Division A on Thursday. Midnight kicked off Thursday’s games with a 3-0 sweep against UYU, while Gen.G finished out the day with a 3-1 win over winless Evil Geniuses. EG finally won their first map of the season, taking the opening Hardpoint, but it wasn’t enough to overcome Gen.G. The teams obviously will stand atop Division A heading into the second week, but it will be tough for either to stay unbeaten. In addition to playing each other next Thursday, the teams have competitive opponents on the horizon. In the other matches on Thursday, OpTic Gaming extended their winning streak to three with a 3-1 victory against Reciprocity, and Red Reserve beat Luminosity in four games to keep LG winless early on in the season. CWL Pro League action will return on Monday, Feb. 11 at 5pm CT when UYU will take on Evil Geniuses, who are still looking to pick up their first win.